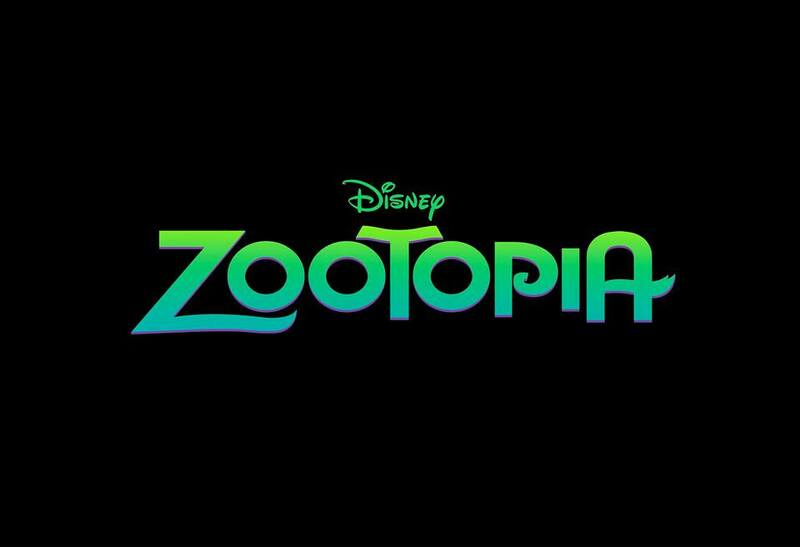 At its core Zootopia is about stereotypes and how unfair they can be. A "cute" rabbit wants to be a cop, but she's a rabbit and rabbits can't be cops. Well that's what everyone keeps telling Judy Hopps. In an attempt to prove her worth she takes on a case to find a missing otter. 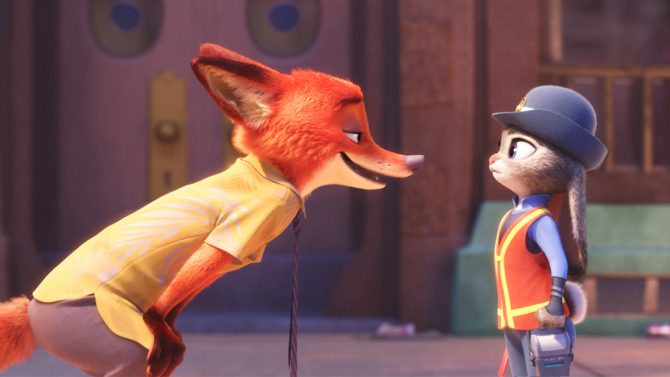 With no resources or support from her department she enlists the help of a sly fox, Nicholas P. "Nick" Wilde. He's not a willing participant and Officer Hopps has to make sure he stays motivated to help her. An unlikely friendship is formed and although they don't realize it at first, they need each other. There are three reasons you're going to want to go watch this movie. You love talking animals. There is something interesting about seeing animals act like humans. It gives us the right to take an animal's instincts and create characters with human traits that align with those instincts. You have children. This movie is funny and there is a slow (in a funny way) sequence involving a sloth and the DMV. As a parent I appreciated the irony and the kids found the whole scenario hilarious. It's not a kid's movie. Yes it might be targeted and marketed toward kids but this movie has plenty for the adults. I'm pretty sure my 7 year old didn't catch the Godfather references. Is this the best Disney Animated film . . . no, but it's a good cop gets hustled, needs to prove herself, decides to solve a mystery no one has made any progress on, buddy cop movie with talking animals.I can totally see this franchise becoming a series of movies where these partners in justice solve crimes while mayhem ensues around them. You won't be disappointed.